The most abundant cannabinoid found in the hemp plant is cannabidiol CBD, a non-psychoactive compound shown to have many benefits. 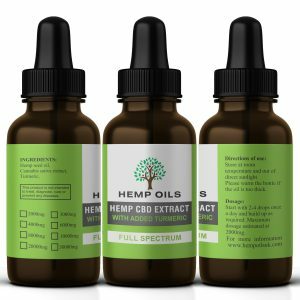 CBD and CBDA makes up over 89% of the cannabinoid content in full-spectrum cbd oil. 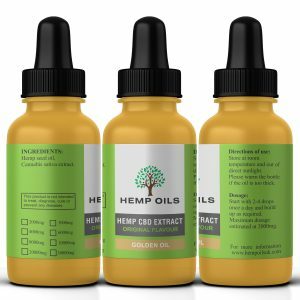 CBD oil also contains the cannabinoid cannabidiolic acid (CBDa). 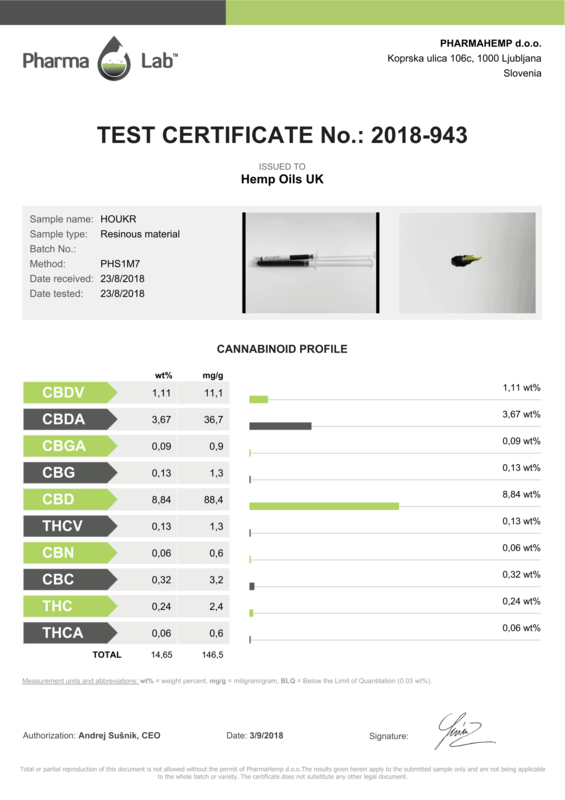 In live hemp, CBDa is more abundant than CBD. 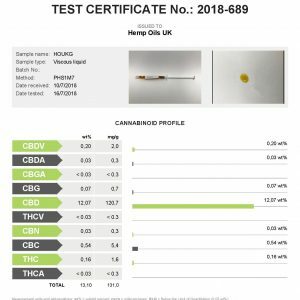 CBD oil will undergo a heating process called decarboxylation, which changes CBDa into CBD and offers those seeking the highest levels of CBD a more ideal product. All of our oils undergo the decarboxylation process which allows the oil to be taken orally. The most abundant cannabinoid in hemp oil, making up over 95% of the cannabinoid content, cannabidiol or CBD is a non-psychoactive ingredient and the main focus of the benefits from hemp oil. 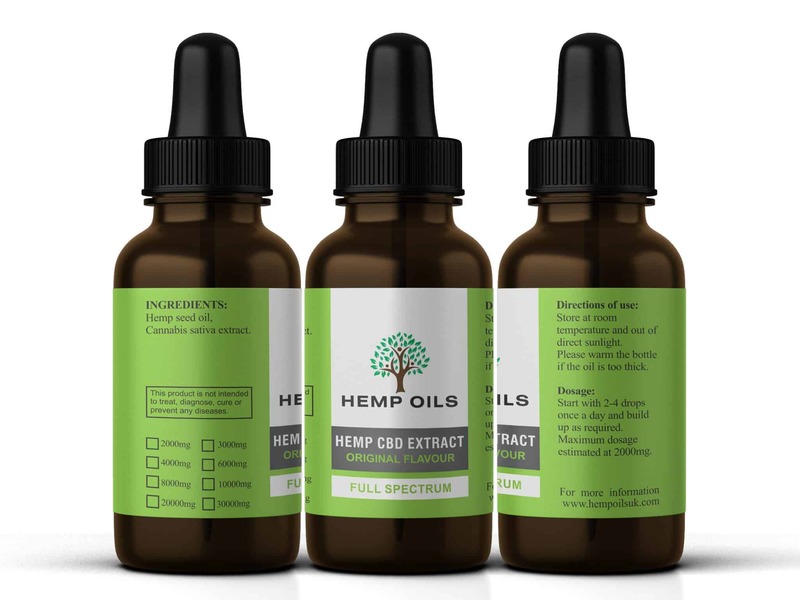 Unlike isolated Oil, full-spectrum hemp oil refers to pure hemp oil that features all the same cannabinoids present in the original hemp plant, providing an all-natural CBD hemp oil supplement that allows the cannabinoids to work together in what is called the entourage effect. Cannabidiolic acid or CBDA is one of the non-intoxicating phytocannabinoids found in the raw unheated cannabis plant. CBDA is a potent anti-inflammatory, working by selectively inhibiting an enzyme in our bodies called COX-2. This enzyme is triggered when you experience injury or infection, and it produces compounds called prostaglandins. Tämä on hyvä tuote,tilasin aluksi 2000mg jatkossa 10000mg . Tilasin ja tuli 10000mg oiva tuote.tilaan lisää. Ordered off eBay originally, I’ve been trying different CBD oils and I cam safely say that this is one of the best I’ve tried. Customer services (phil) is wonderful altho I imagine all the staff are but he’s the one I’ve spoken to! Also superfast delivery!